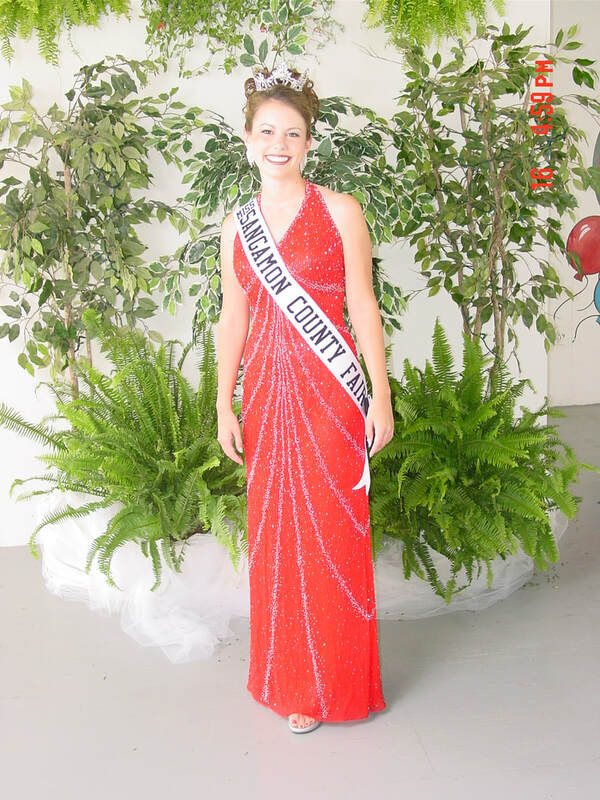 I grew up attending the Sangamon County Fair every year. It was the highlight of my summer for as long as I can remember. I peeked at the pageant every year, but I never sat down to watch the whole thing through. 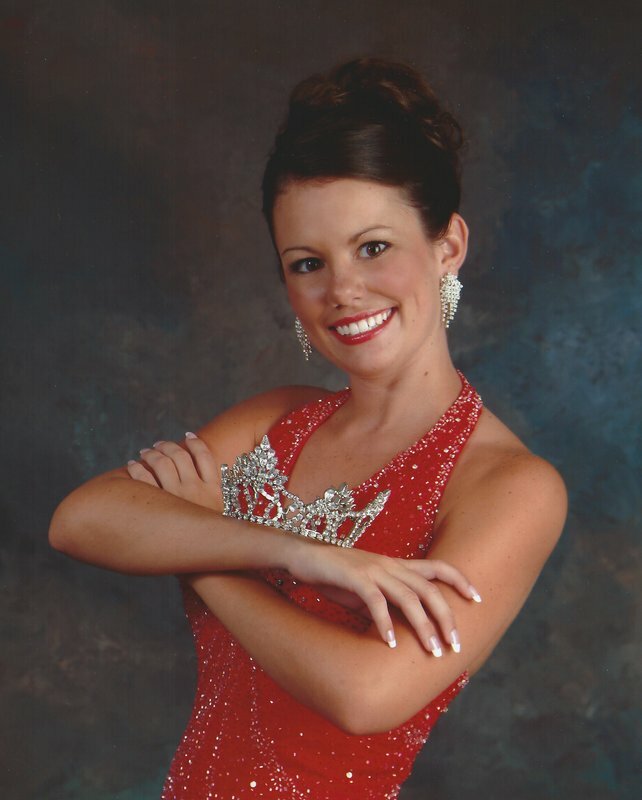 For some reason, the last year that I would be eligible for the pageant, I decided to go for it! I was not in it to win it, I just didn’t want to regret not ever doing it. I was so shocked when I won...I remember looking out in the audience when it was down to top 2 and I could see my mom say “oh my goodness”...we were all shocked! I had no idea what the next year was going to bring and I wouldn’t trade those experiences for anything. If I ever have to do a presentation or something I’m nervous about in front of a large crowd I tell myself: if I can get up on a stage in a swimsuit, I can do this! 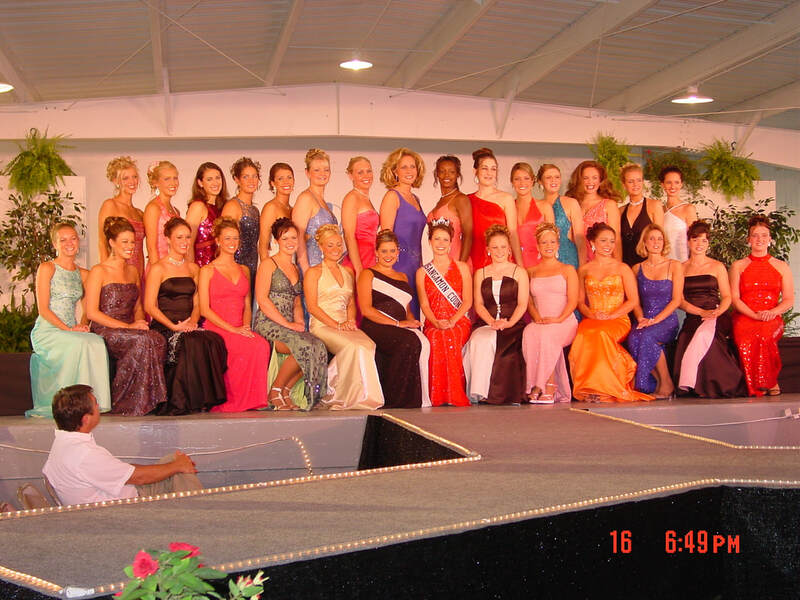 My advice is don’t do the pageant because you want to win...do it for the experience, do it for fun, do it because you have a limited number of years to do it and you don’t ever want to regret not giving it a chance!